The British Cave Rescue Council (BCRC) is the Representative body for voluntary underground rescue in the British Isles. Formed in 1967 to represent and support its members at National and International level, promote the exchange of information between member rescue organisations and provide a common voice for them. The BCRC is a coordinating and not a governing body, the individual cave rescue organisations remain entirely autonomous and independent. More details about underground rescues, incident reports and the history of cave rescue can be found on the About Cave Rescue page. The locations and details of the 15 volunteer underground rescue organisations that are members of the British Cave Rescue Council can be found on the Rescue Teams pages. 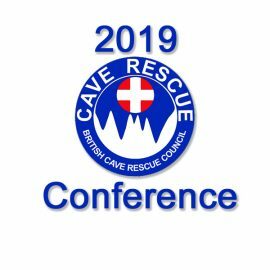 If you wish to support the work of cave rescue teams contact your local team (see Rescue Teams page), or the BCRC Secretary Emma Porter. You can also make online donations, to help BCRC support British Cave Rescue, through our PayPal account using the Donate button. If you shop on Amazon, you can support the BCRC by using AmazonSmile and nominating the British Cave Rescue Council as your charitable organisation. 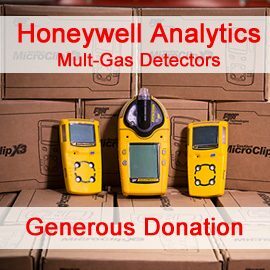 AmazonSmile is the same Amazon as you normally use, but Amazon will donate a small percentage of the net purchase price of eligible products to your chosen charity. You just need to log-in to Amazon via the AmazonSmile page. 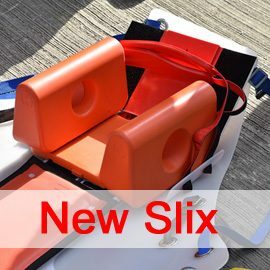 Documents, training information and other resources concerning the Nicola 3 Radios are now being made available on the Nicola Radio page. In an emergency if you need the assistance of a UK cave rescue team you should dial 999 and ask for the Police, then for Cave Rescue.